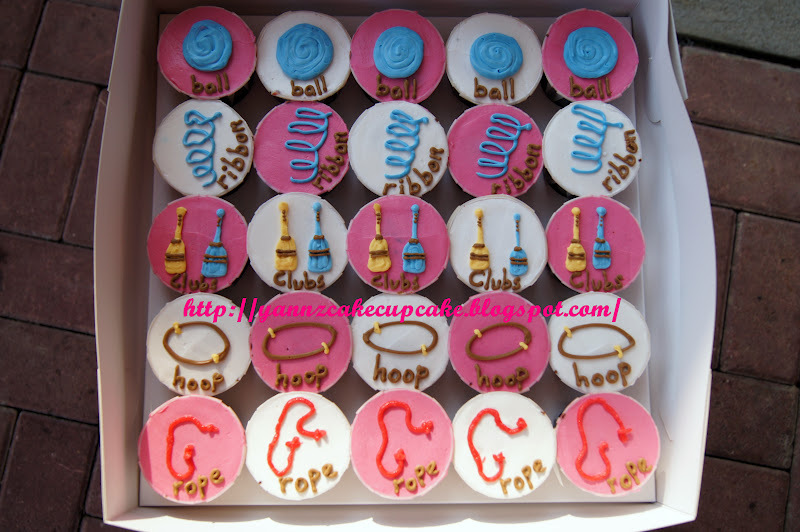 Gymnast apparatus; Ball, Ribbon, Clubs, Hoop and Rope. 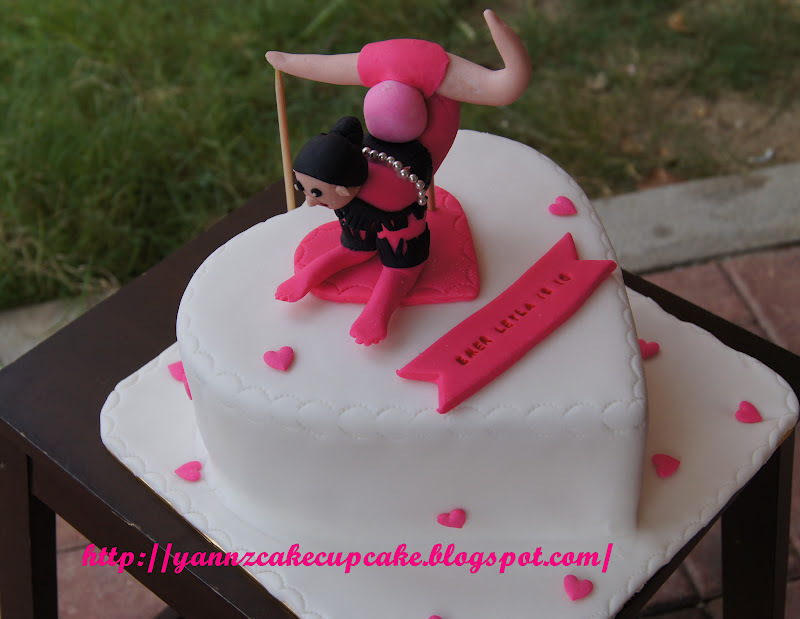 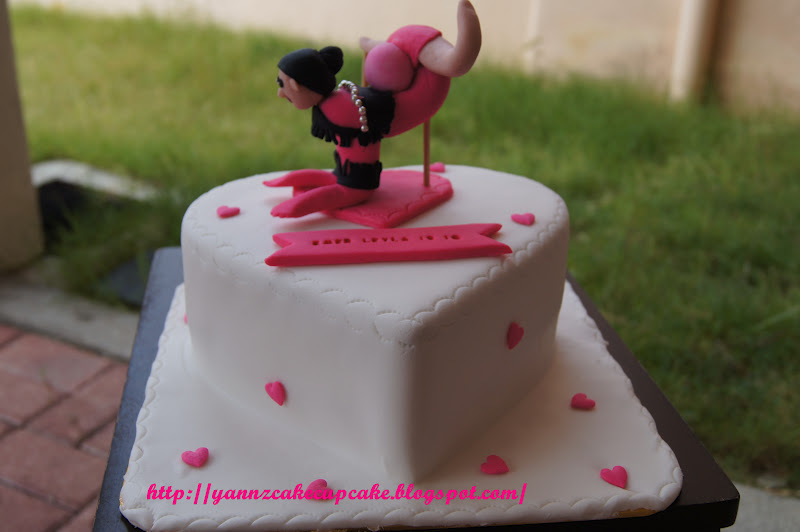 order Gymnast cake for her special day. 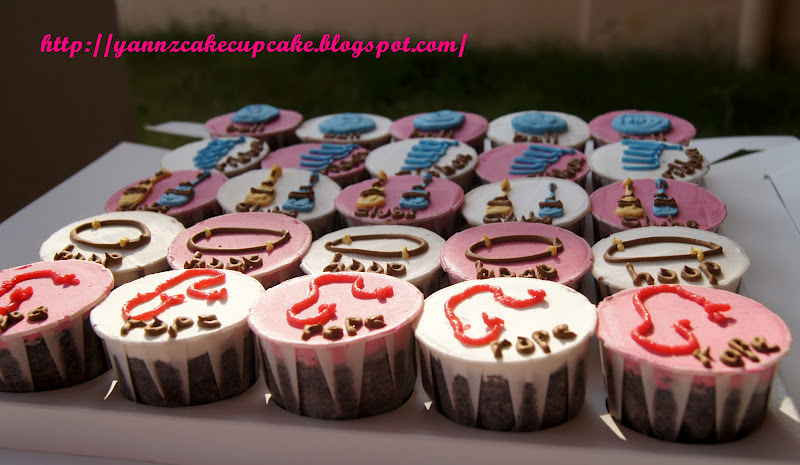 Figurine is not perfect..but I did try my best.